The first of the new American cherry handled Quangsheng planes have arrived. 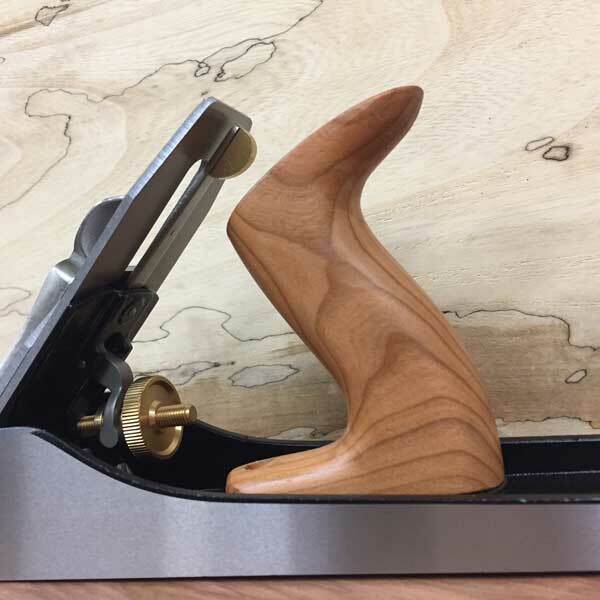 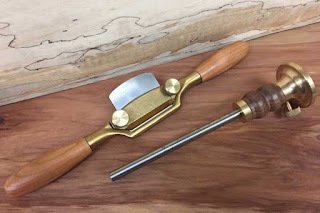 So far we have No.5’s and bronze spokeshaves in cherry wood, but it will shortly be introduced across the full range, replacing the bubinga handles completely. 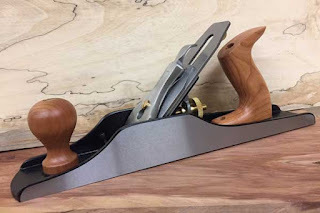 In any case, if you’d prefer one of the bubinga handled planes, now’s the time!